Campsites, pitches for camper van, caravan, motorhome near Beaune. 5 campsites in and around the Beaune area. 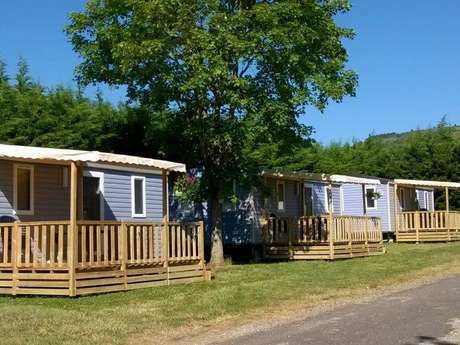 Camping Les Cent Vignes in Beaune, Camping La Grappe d’Or in Meursault, Camping Le Pâquier Fané in Chagny, Camping des Sources in Santenay, Camping les Chaumes du Mont in Nolay. Find the perfect pitch for your tent, motorhome, camper van or caravan. Mobil home & accommodation rentals. 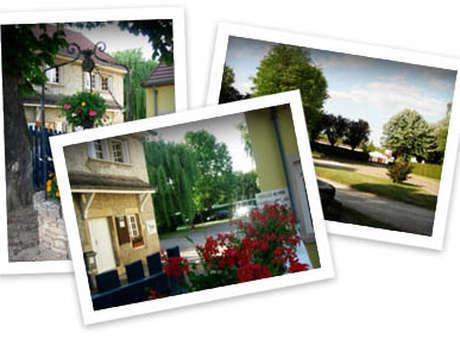 Browse and choose from campsites with swimming-pool, shop, wifi, children play area near Beaune. Surrounded by the vineyards or near the Canal du Centre, campsites around Beaune are great spots for cycling, fishing, sailing, walking, and riding. Wine tasting & cellars visits are a must-do. Taste the “Crus” of Meursault, Pommard, Aloxe-Corton, Volnay, Puligny-Montrachet. 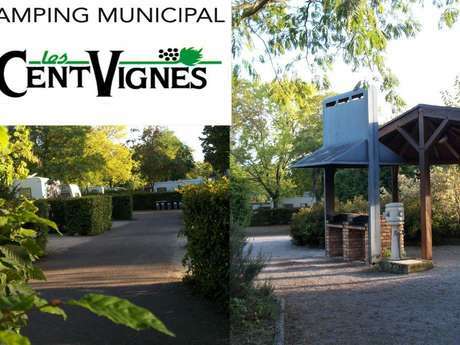 A great campsite for great holidays near Beaune, the Wine Capital of Burgundy !